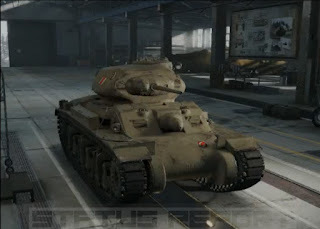 When this vehicle was announced WG staff said this vehicles are “a homage to the support the Australian community has shown” but in my opinion is a big middle finger to them. Wargaming had the capacity to bring an Australian line of tanks (Ch-160, Scofield, Sentinels) and decided to kill it by plucking both Sentinel AC 1 and AC IV and turn them into premiums. This is a waste of market appealing, they could have the Australian players eating out of their hand but instead chose to throw their interest gain down the toilet.